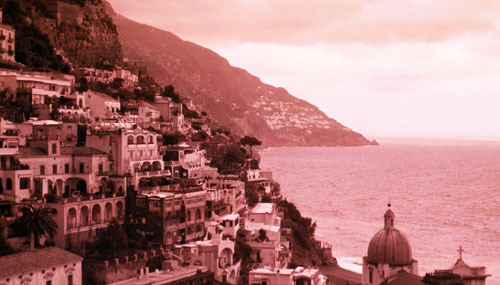 In contrast to the historical immersion, bustling markets and fast pace that you find in Italy's major cities, the Amalfi Coast, and in particular Positano, offer a laid back respite. 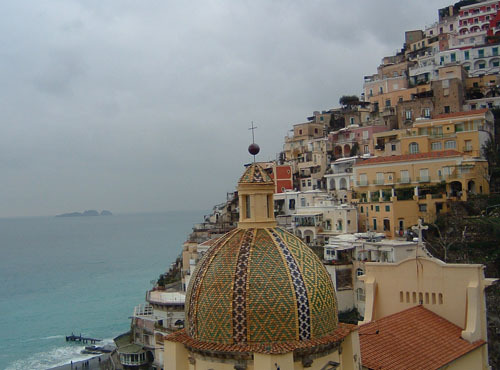 Positano has traditionally been a fishing village that recently caught the eye of travelers as a place to retreat for a few days and enjoy the quiet beaches, local flavors and small town atmosphere. 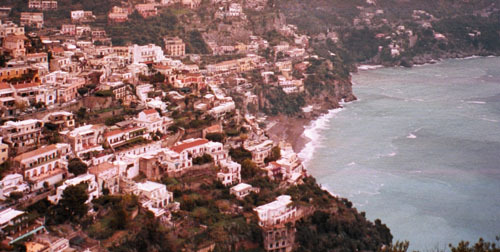 Built into the hillside, virtually every one of the brightly colorful house and hotel has sprawling view of the coastline and the surrounding towns.